Now that you're beer is ready and in the keg, carbonation and serving comes next. For this, you are going to need the right tools and equipment to get the job done right. Great Fermentations is pleased to offer you a range of CO2 and gas hardware to do whatever you want with your brew! Want to put it on nitro? We can help with that! How about setting up to serve from four kegs at once? No problem! 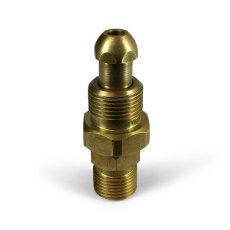 From cylinders and regulators to tees and manifolds, you will find the hardware you need right here. 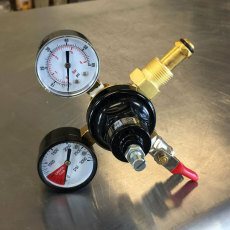 A connection for adapting your CO2 regulator for use with a beer gas tank! Protect regulator gauges from damage. Bolts hold metal protectors on either side of the regulator. Works with all regulators manufactured by Norgren, Tap Rite and most Micro Matic and NADS. 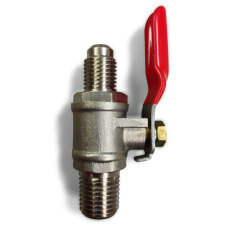 A Y-shaped connector that is perfect for use in sending CO2 to both a keg and the Blichmann BeerGun at the same time! 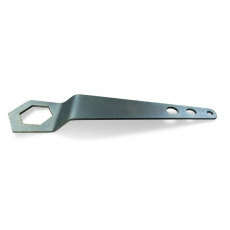 Rustproof wrench for CO2 nut on regulator. The right wrench, right where you need it, when you need it. 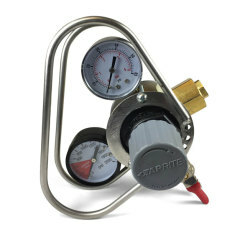 A high quality nitrogen regulator from Taprite, a trusted name in beverage gas regulation! 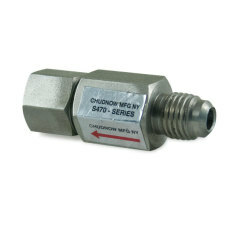 A CO2 shutoff with 1/4" MPT threading for swivel nut sets and more! 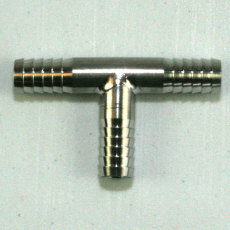 A 3/8" chrome-plated brass male quick coupling that quickly connects from the female end. 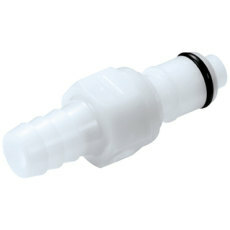 Check valves for 1/4" MFL connections that help prevent back flow. 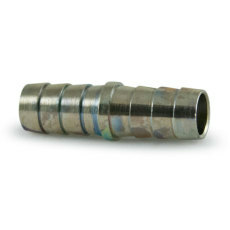 A stainless steel splicer that has 5/16" hose barbs on each side. 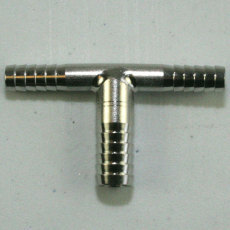 A stainless steel tee that has a 3/8" hose barb on the input side, with two 1/4" barbs coming off the two sides. 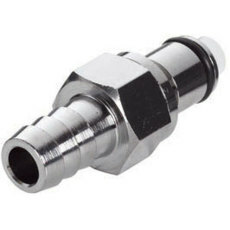 A 1/4" stainless steel tee with hose barb fittings. 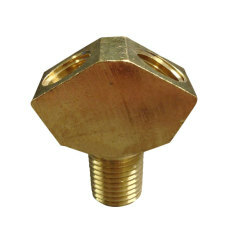 A 3/8" straight barbed male quick coupling that quickly connects to the female end.